West Bengal Public Service Commission (WBPSC) invites application through its official website WBPSC Advt. No. 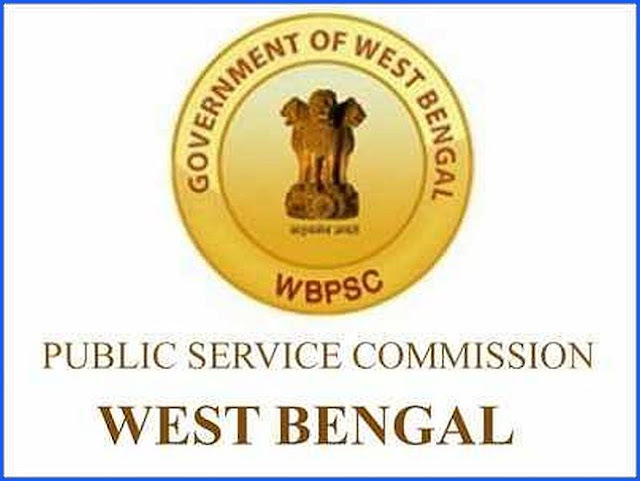 1/2019 for the recruitment of 74 Motor Vechicle Inspector in Non - Technical Branch in the Department of Transport under the Govt of West Bengal. Total Vacancy: 74 (UR=37, SC=17, ST=04, OBC-A=08, OBC-B=04, PDB/LV=01, PDLD/CP=01, MSP=02). Education required: Bachelor degree in any discipline from a recognized University and Standard Physical condition.